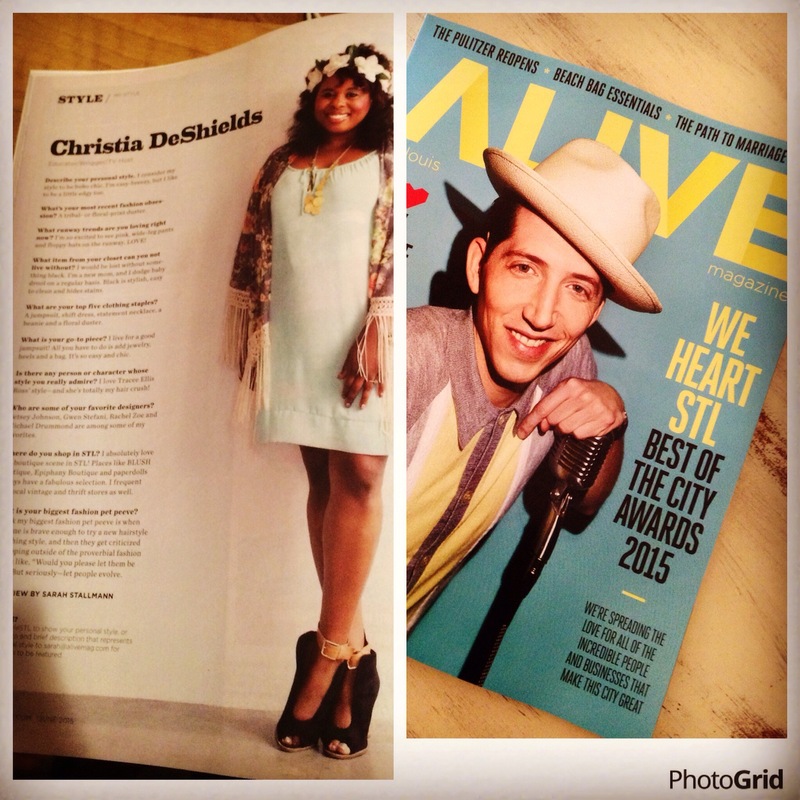 So i’m soooooo excited to be featured in this month’s My Style section of Alive Magazine. I’ve posted the interview below for you all to see! Hope you’re summer is off to a great start! Fedora, Short Shorts and the Weekend!